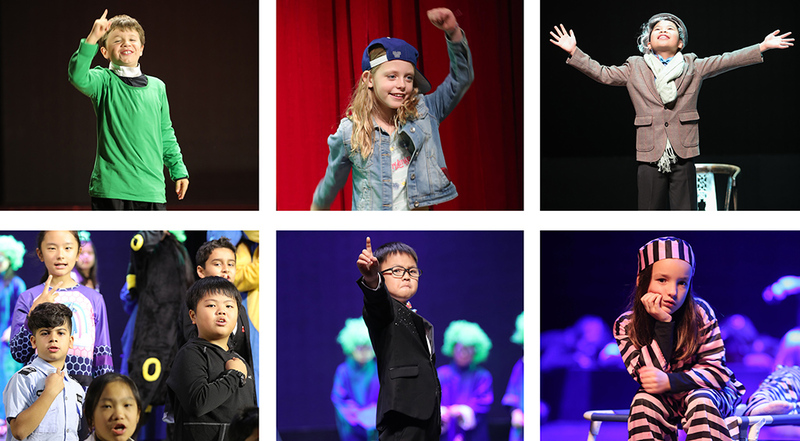 28 to 29 November 2018, the Year 5 and Year 6 Production students put on ‘Let the Games Begin’, a show about the gaming generation. They performed to four different audiences with the final night filled with family, friends and audience members all over the globe, thanks to a live-stream! Each of the students brought their enthusiasm and energy for a fantastic show finale. A special mention is needed for the student production crew – the first of their kind in the Junior School – who took charge of all backstage, lighting, and sound cues. Many thanks to the families who have supported their children through these 16 weeks of preparation, and to the staff for all their support. It's been a special privilege working as a community of teachers, parents, and students to produce a show as impressive as this.